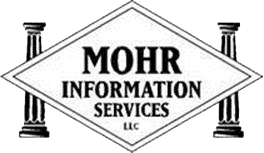 In 1993, after several years with a Nationwide investigations firm I created Mohr Information Services. My mission every day for the past 25 years is to deliver highly accurate criminal, civil, corporate and property information so that my valued clients can make the best possible decisions. We perform “hands on” deep court research throughout the east coast. My team of highly skilled investigators, title abstractors, paralegals and court researchers are the industry’s finest. Many have 6 to 17 years of experience. 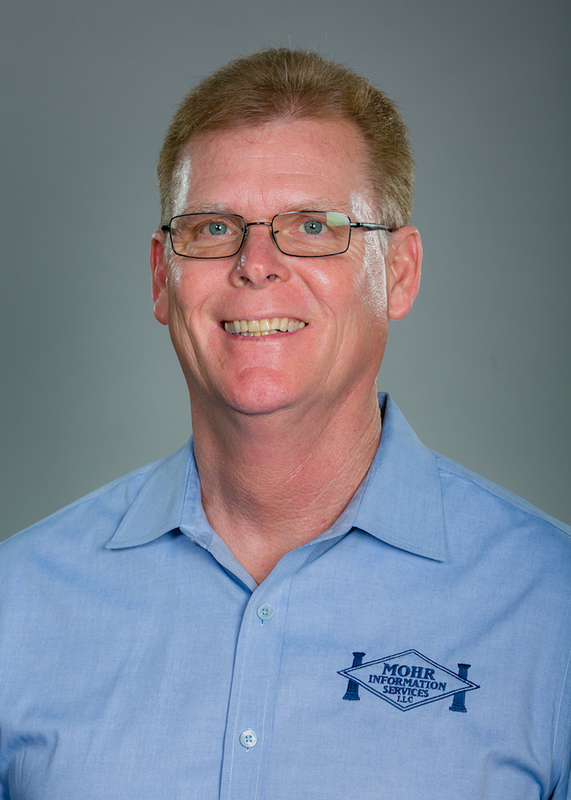 By using my own employees versus sub-contracting not only do I assure the highest in quality and accuracy, but can deliver results to my clients within very strict deadlines. In a country as rich as ours I am saddened how many people struggle to eat. We also support the area food bank.